The European Central Bank has kept interest rates unchanged once again. 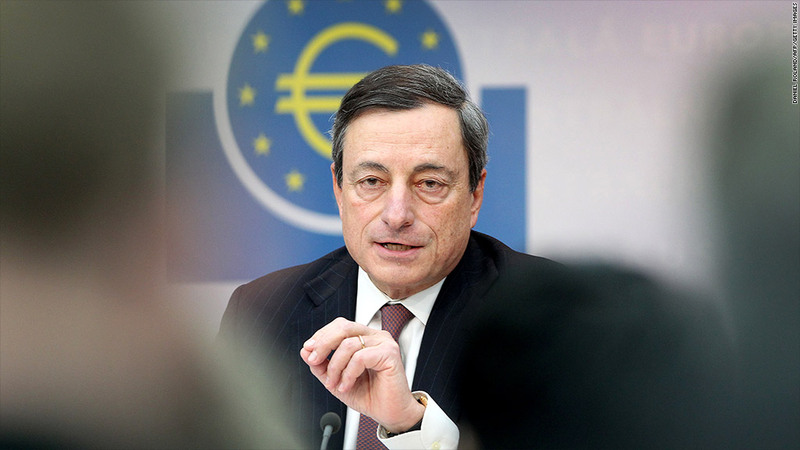 The European Central Bank left interest rates unchanged Thursday despite continued economic turmoil. ECB President Mario Draghi said the central bank still believes the European economy will turn around later this year, even though he admitted that economic weakness is spreading to the stronger countries in the eurozone. Draghi said the ECB will continue to assess the conditions and stood ready to act as necessary, but he also suggested some of the more aggressive action being taken by other central banks isn't available to the ECB. "We have to be aware of what we can do and what we can not do," he said. He said the ECB will look at what other central banks are doing to see what would be feasible and effective, it'll "demand a lot of thinking" to find what further steps the ECB can take. The European recession has worsened recently, with unemployment hitting another record high in February. But the ECB has not cut rates since July, when it lowered the benchmark rate to 0.75%. The ECB's decision to leave rates unchanged follows a similar one by the Bank of England earlier Thursday. But the Bank of Japan launched an aggressive plan to spur economic growth and battle deflation through increased asset purchases. Japan's stock market surged on the news. U.S. markets were also up in early trading. Draghi argued that the steps taken by the ECB have already helped support the European economies. Specifically, he pointed to the drop in bond yields in many troubled countries in response to ECB bond purchases known as Outright Monetary Transactions, or OMTs. 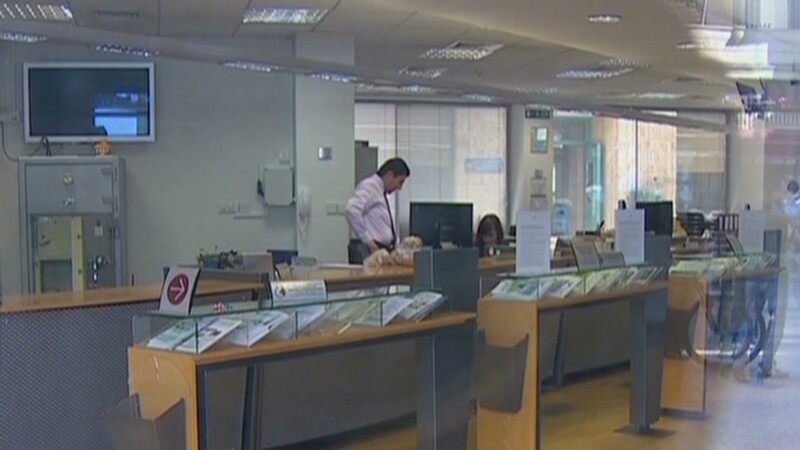 He said he was pleased with the recently-approved plan to bail out the banks in Cyprus, saying the ECB and other regulators were never in support of an earlier proposal which would have taxed all Cypriot bank depositors to pay for the bailout. "That was not smart to say the least, and it was quickly corrected," he said. He disagreed with a suggestion by one questioner that Cyprus would be better off pulling out of the eurozone. "What was wrong with Cyprus' economy doesn't stop being wrong if they are outside the euro," he said. "The restructuring of the banking system would be needed anyway. But exit includes many risks." And he refused to address what the ECB would do if Cyprus were to move towards an exit. "If anything, the events on Cyprus have reinforced the governing council's commitment to support the euro," he said, adding later "There is no plan B."